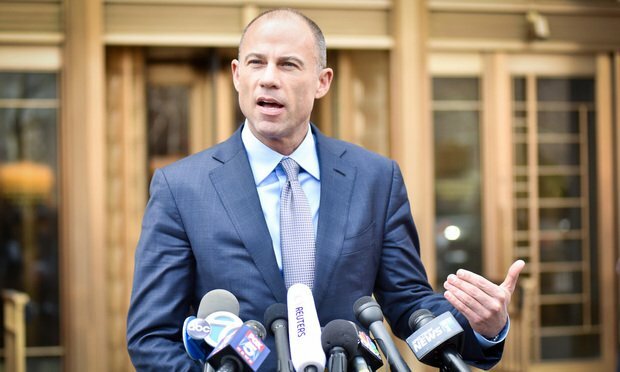 Nike's legal team notified law enforcement over alleged extortion attempts from Michael Avenatti. Lawyers weighed in on when a plaintiffs attorney's letter becomes extortion and what to do next. Attorney Michael Avenatti is being charged with four extortion-related counts in the Southern District of New York over alleged attempts to blackmail Nike Inc. for millions in meetings with the company’s inside and outside counsel. Joshua Gayl, the former general counsel of VO Financial Corp. who was sentenced to a year in prison last July for conspiring to obstruct justice in a federal criminal case against his boss, has been disbarred on consent in Pennsylvania and suspended for three years in New Jersey.